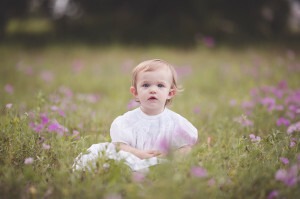 thrilled with how Bethney was able to capture her personality. The photographs are beautiful and I will cherish them forever. I feel like a photographer’s job is to be able to take pictures that perfectly capture the true essence of a particular moment in time and Bethney is able to do so beautifully. I would recommend her to anyone looking for a talented and creative photographer. I know I will be using her again! 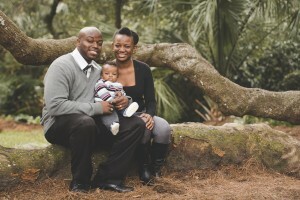 Bethney did a fantastic job shooting our first family photo shoot with our son! This was our first photo shoot, since our wedding, & it was SO much fun! 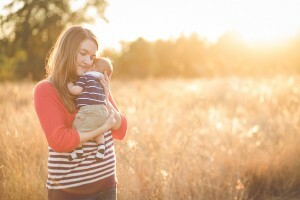 She is wonderful at taking outdoor shots, finding great locations, and capturing natural light! I love all her work! I would recommend her for anything indoor or outdoor! She will do well with all ages & (being a lovely mommy herself) she is particularly talented at shooting kids! vPINIMAGEV We had our first family shoot with Bethney and the pictures came our amazing! We couldn’t have asked for a better photographer. She is so sweet, not to mention easy to work with. Thank you Bethney!